Made from 3mm MDF. 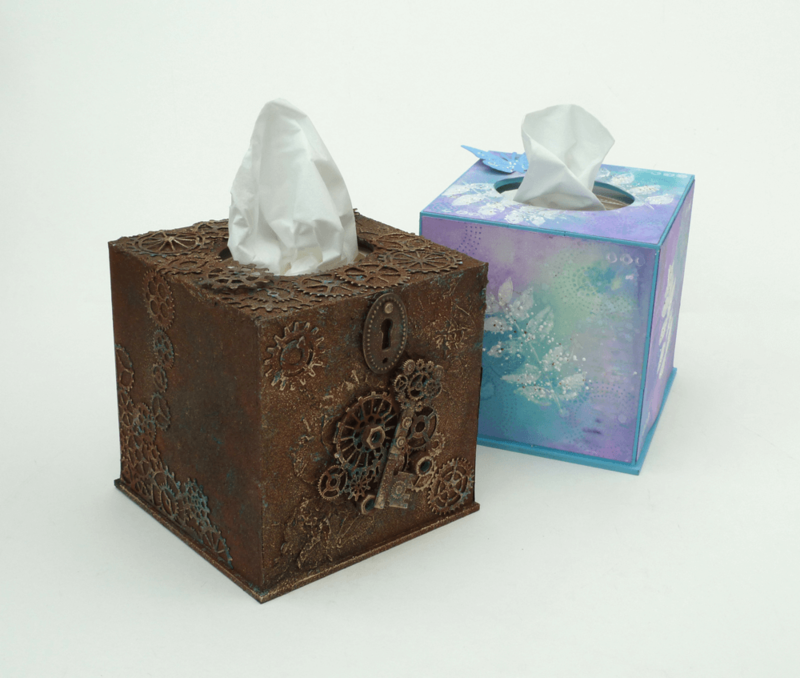 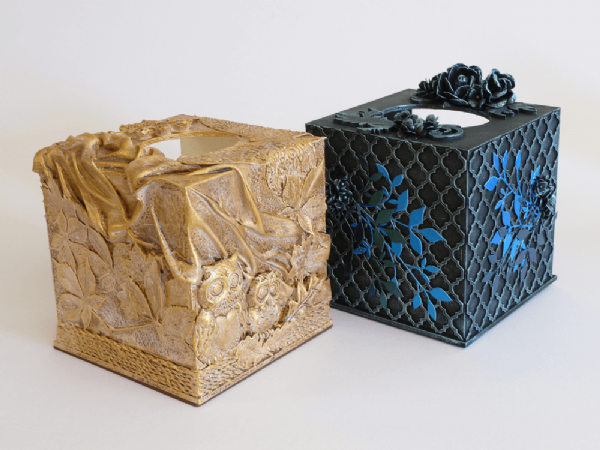 These easy to assemble Tissue Box Holders are a joy to decorate and they make ideal gifts. The open back design allows easy access to insert or remove the box of Tissues, and unlike most Tissue Box covers you won’t leave the tissues behind when moving from one place to another. 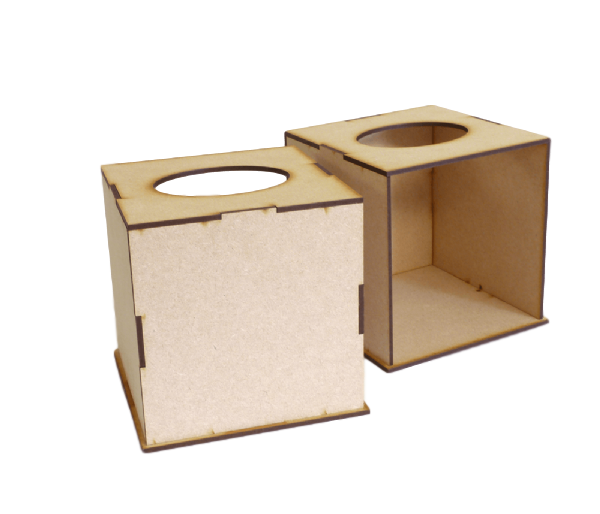 Fits most sizes of boutique type boxed tissues.